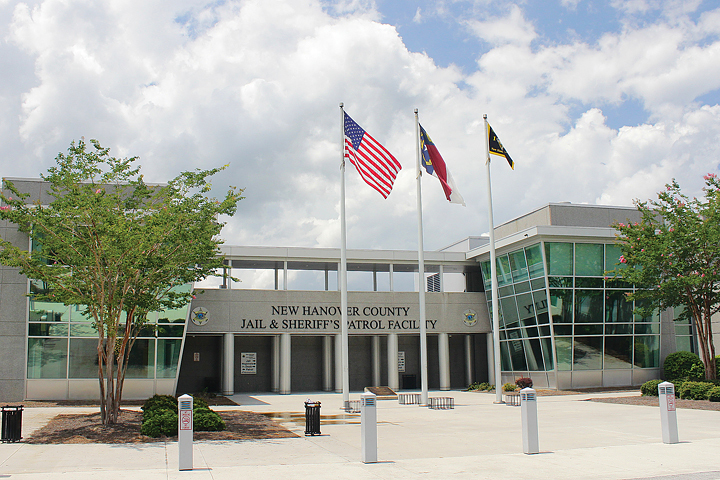 Our Wilmington Bail Agents are ready to assist you to get someone out of the New Hanover County Jail today! When you have a friend or loved one in jail, just give one of our Wilmington Bail Agents a call today! Off The Hook Bail Bonding serve all of the New Hanover County area including the beaches. Our experienced bail bondsmen provide dependable and quick bail bonding service in the greater Wilmington area. So, no matter if you are in Bolivia, Leland, Wrightsville Beach, or another surrounding area, one of our Wilmington Bail Bonding agents is ready to help you today. Most importantly, we’re available 24 Hours a day, 7 days a week, and 365 days of the year, so you wont have to wait! Searching for a affordable Bail Bond in Wilmington, NC? If you’re looking for affordable and professional bail bonding service, then we are your company. Our team of Wilmington Bail Bond agents are experienced and efficient in getting someone you care about released from jail. 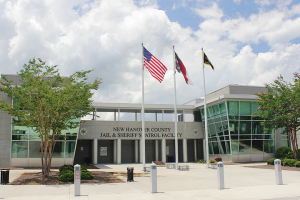 We understand that going to jail can be an unexpected expense, but there is no need to worry, our New Hanover County Bail Agents will work with you to come up with a payment plan to fit your budget.